Click for Our Featured Rental Listings. Now OFFERING TWO Fabulous OPPORTUNITIES! 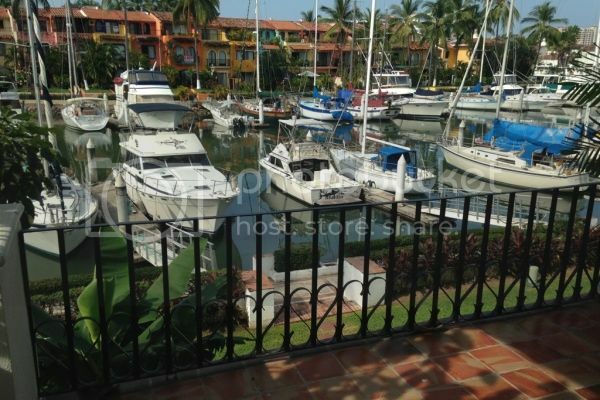 Villa Puerto Iguana 63 includes a Boat dock for up to 55 foot boat! Royal Pacific Turn key penthouse 4 bed / 4 bath, parking etc, etc. And with the most outstanding View! Stunning upgraded, top of the line, clean and turn key Condo! OPPORTUNITY IN PARADISE IS KNOCKING! OPEN YOUR NEW FRONT DOOR. what you need and desire in a Vacation, Rental, Investment or primary residence property in the Puerto Vallarta region. Our central location makes us very easy to find. 4 doors to the left of the light house in Marina Vallarta. 1. Has been licensed north of the border as well as Mexico Conocer, AMPI and NAR certified. 2. Owns property in Mexico & has extensive and multi cultural knowledge and understanding. Are you looking at property ownership here in Paradise? 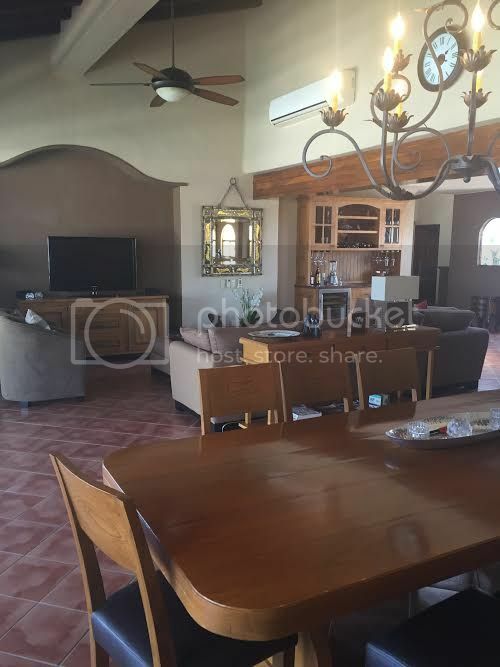 Trying to find your dream property in Mexico? We pride ourselves in having a very specialized yet diverse team of professionals that know the area, market conditions,, inventory, contacts and information that you need to make an educated decision. We can and will find your dream property in Paradise. In today's competitive Real Estate Market, timing is everything. Many good deals / homes are sold before they are ever advertised or get on MLS. Beat other home-buyers to your dream home for sale in Puerto Vallarta with our New Listings Notification. Whether you are buying or selling a home, hire a team of professionals that will earn your business. I invite you to contact us, we would be happy to assist you attaining the lifestyle and experiences you so deserve. In addition, if you have any general questions about buying or selling Real Estate in Mexico, please contact us as we are more than willing to help, its what we do, and we do love it. Please take a bit of time and browse our website for listings, reports and important local Real Estate information. More importantly lets touch base, once we know exactly what you desire we can show you what is available.